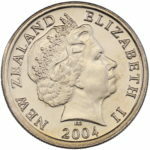 A Mule coin is a coin minted with a different Obverse or Reverse design not normally intended for that coin. 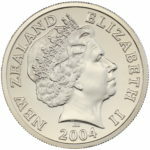 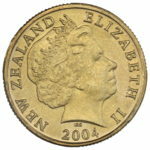 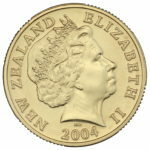 New Zealand has a number of Mule coins but only two were found in abundance in general circulation. 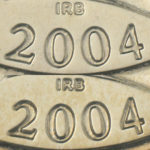 These are the 1967 Bahamas Mule 2 cent and the 2004 10 cent/$1 mule. 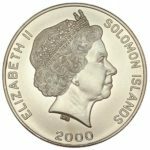 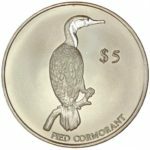 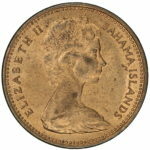 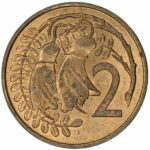 This coin was minted with the obverse design from the Bahamas 5 cent coin and the Reverse of the NZ 2 cent coin. 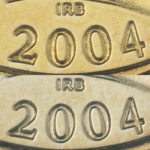 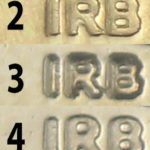 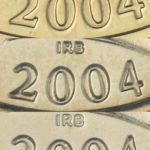 This resulted in the coin having no date and a truly spectacular mistake that can now be rather hard to find in true UNC (full luster). 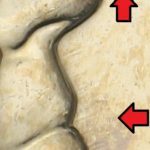 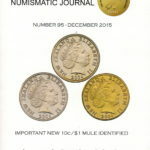 More information regarding the Bahamas Mule has been produced in the PDF below where Paul Bicknell has done extensive research on this mint error. 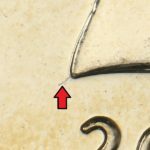 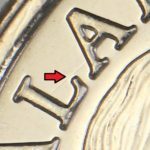 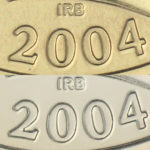 Found only in 2015 this coin was produced using the smaller die intended for the 2004 $1 coin and not the 10 cent die this resulted in a doubled rim around the coin.